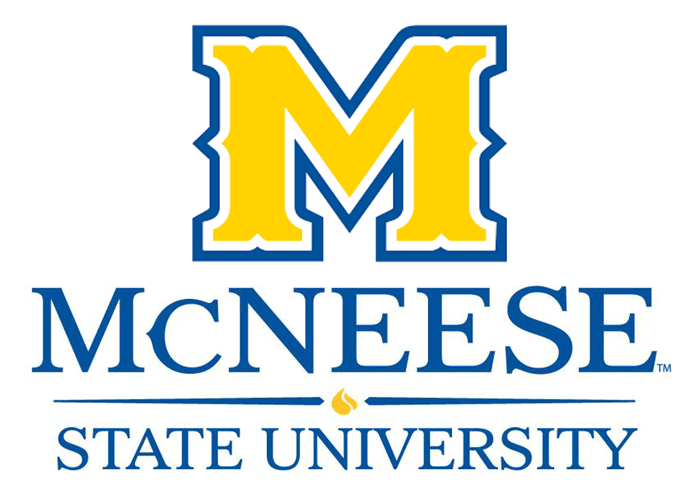 At McNeese, our approximately 8,000 students can choose from more than 80 undergraduate and graduate programs offered by the Colleges of Business, Education, Engineering and Computer Science, Graduate Studies, Liberal Arts, Nursing and Health Professions and Science. Popular programs include Engineering, Computer Science, Medical Laboratory Sciences, Nursing, Chemical and Environmental Sciences, Health and Human Promotion, Biology, Agriculture, Art and Business, just to name a few. With a growing international student population of nearly 500 students from 45 different countries, McNeese is dedicated to serving the needs of its international students and helping them to achieve their educational objectives. Many of our academic programs offer internship opportunities as part of the degree programs. Being near major multi-national companies and at the heart of energy innovation in the U.S.A., students have world-class opportunities to apply their education in professional contexts. Academic excellence and affordability go hand-in-hand at McNeese. In fact, for the fourth consecutive year, McNeese has been consistently ranked in Tier One in the Best Regional Universities South category in “America’s Best Colleges” published by U.S. News and World Report. PayScale has also ranked the McNeese College of Engineering in the top 10 for ROI! Our students are work-ready, with access to state-of-the-art laboratories, close faculty-student relationships and programs such as Computer Engineering and Industrial Computer Science that set McNeese apart. Excellence and innovation can be affordable, which is why McNeese offers generous scholarship opportunities to qualified undergraduate and graduate students. Our average scholarship award for international students is approximately $10,000 per year. Excellence, affordability—and don’t forget the warm, sunny climate all year round—make McNeese a great place to live, learn and succeed!